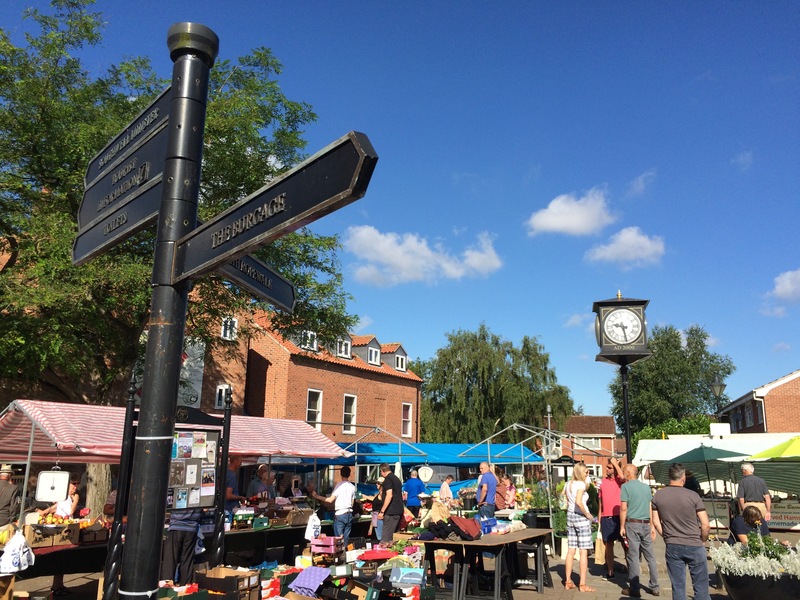 Markets are an integral part of our nation’s historic shopping experience and Southwell Town Council is delighted to hold markets every Saturday from 8.30am to 4.00pm, on the Market Square. 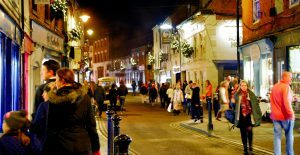 The market can be accessed from King Street, with car parking available within 100 meters at the King Street car park and you’re a stone’s throw from the main retail streets of King Street, Queen Street, Church Street and Westgate. Our weekly Markets continue to be successful thanks to the enthusiasm of both our respected permanent traders and those who are new to us. Our aim is always to support and encourage our valued traders by working together to promote and enhance market usage for our mutual benefit.